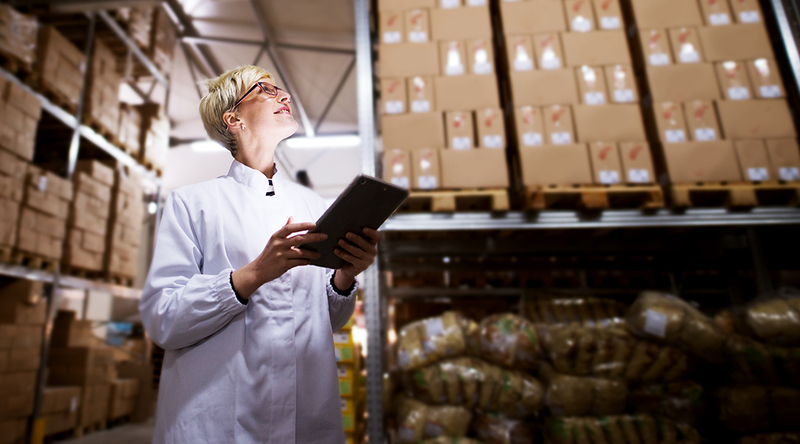 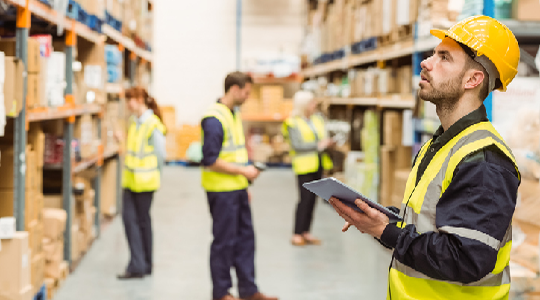 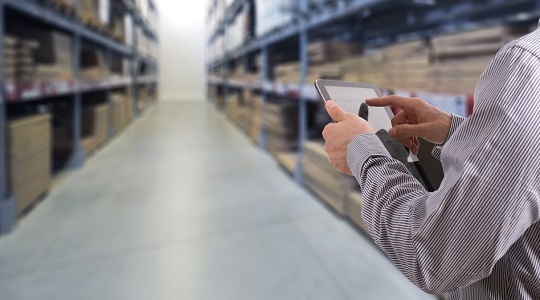 Plumbing and HVAC businesses must ensure there is enough stock-on-hand to fulfill orders, without being overstocked which results in a financial loss. 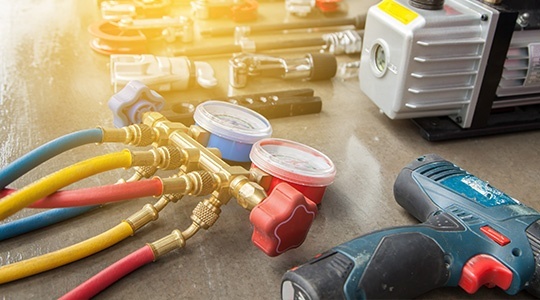 For HVAC and plumbing companies, parts and supplies are as numerous as they are varied. 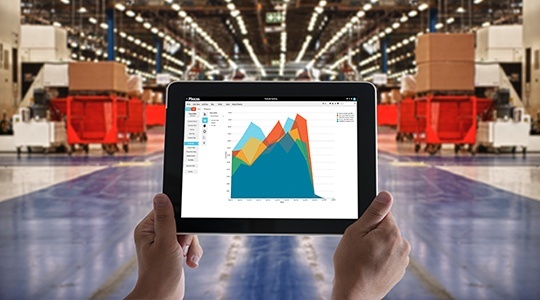 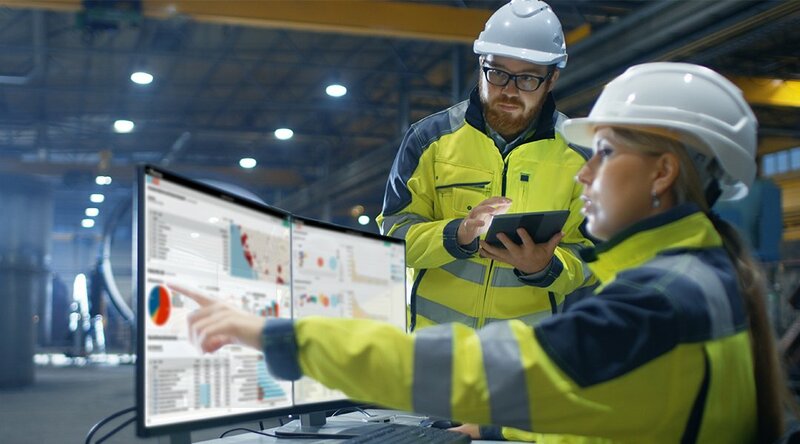 Through the use of business intelligence software, companies can quickly visualize their operations and make strategic changes to enhance their business. 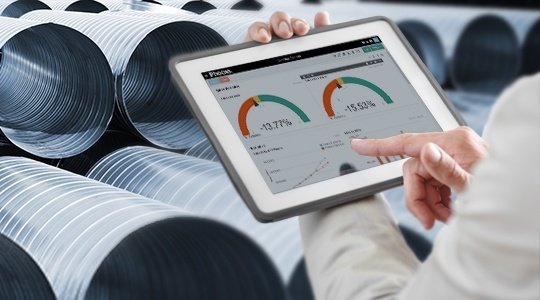 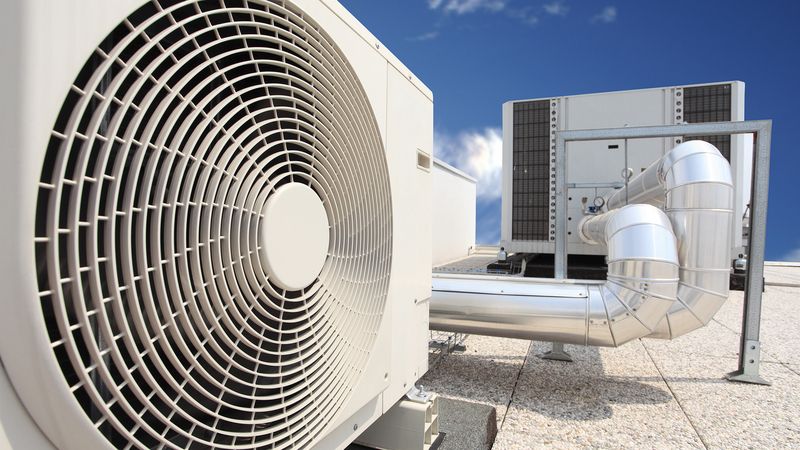 In this blog, we’ll discuss a few ways data can help HVAC and plumbing suppliers. 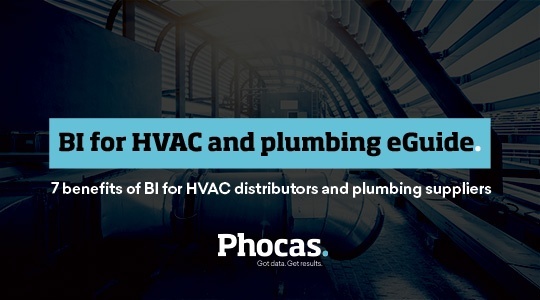 If you operate an HVAC or plumbing supply business, the ability to aggregate and analyze your business data will have a significant impact on whether you can meet market demands.